Between my husband and me and our active kids, we have gathered quite a collection of active wear. We love it for working out in, playing golf and sports and general running around. What I don’t love, however, is the tendency for activewear to hold on to the general sweat and body odor smells from its wearer. 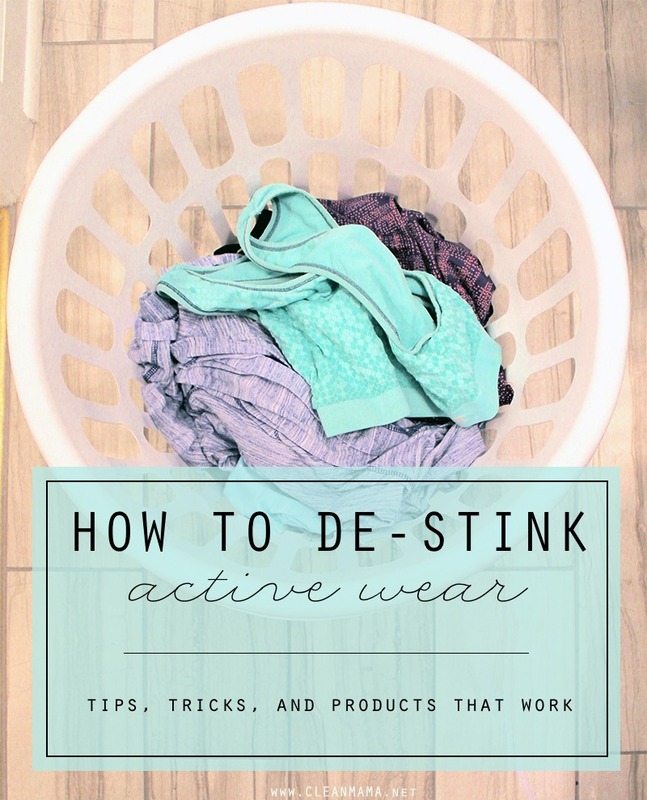 If you are frustrated by the stinky smell even after laundering, I have some tips, tricks and product suggestions to help leave your active wear smelling fresh and feeling clean. Keep your activewear separate from your everyday clothes. I like to keep an extra laundry basket in our closet solely for this purpose. One errant shirt can stink up an entire load of your everyday clothes. 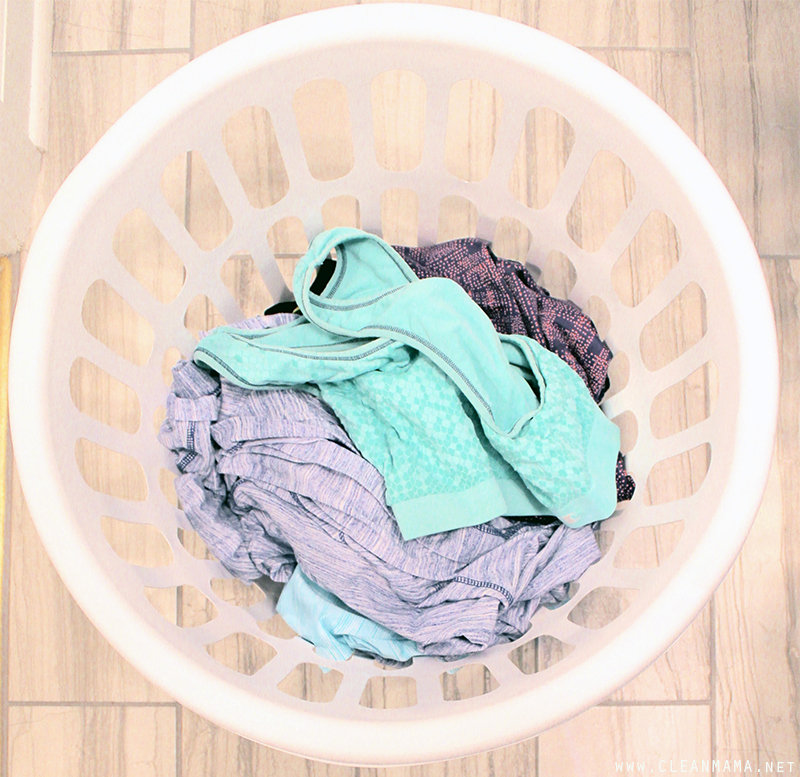 If you are not going to wash your workout clothes immediately after wearing, be sure to let them dry thoroughly before putting in the laundry basket. We drape freshly worn, sweaty clothes over the edge of the laundry basket until they are dry. At that point, they can be put in the laundry basket to eventually be washed. 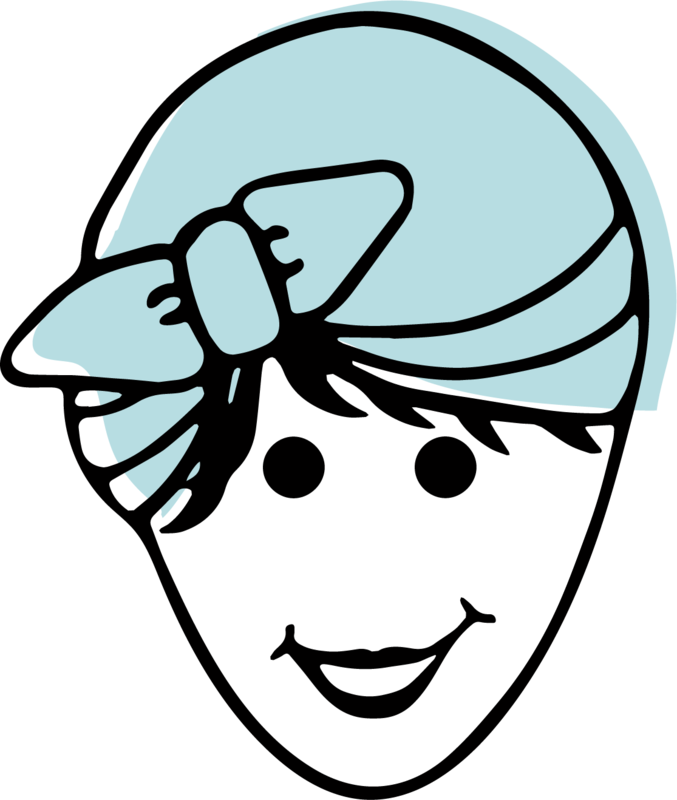 Wash your workout and activewear on hot with a cool rinse if you have that option on your washer. Line or hang to dry or dry on low heat to avoid shrinking. 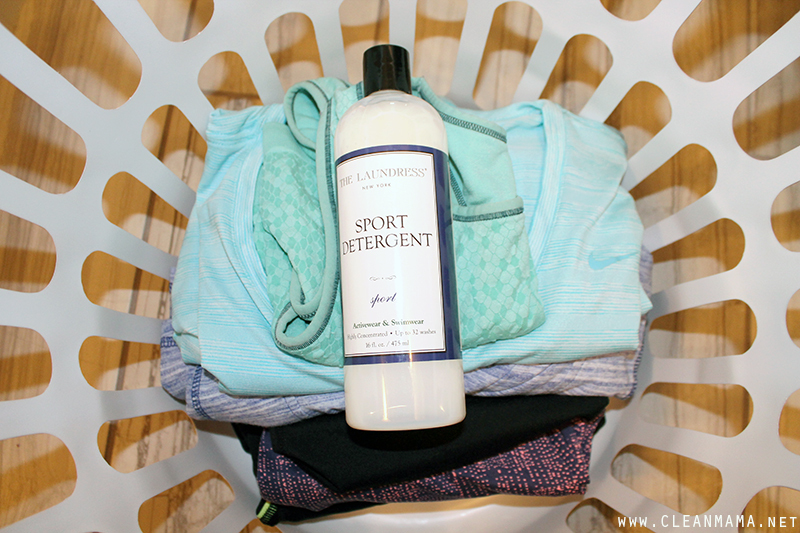 Please note that this is my unsponsored opinion – My absolute favorite detergent for washing our workout wear is The Laundress Sports Detergent. I use this exclusively on our workout gear and am always amazed by just how well it works to remove those stubborn smells. 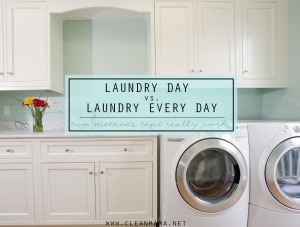 I have tried numerous commercial options you may see on your laundry product shelves and in my opinion, nothing compares in effectiveness to The Laundress product. Try washing your activewear with just vinegar in the fabric softener dispenser. Start with 1/4 to 1/2 cup of plain white vinegar. Vinegar serves to neutralize odors and is gentle on fabric. Wash on hot with detergent after the initial load. Have some sports gear that can’t be washed? Put it in a big ziptop bag and put it in the freezer for 24 hours. While this method may not remove all the odor, it sure helps to cut the stink. If you are frustrated by the residual odors left in your workout and activewear, try out these tips and tricks to neutralize them in no time. 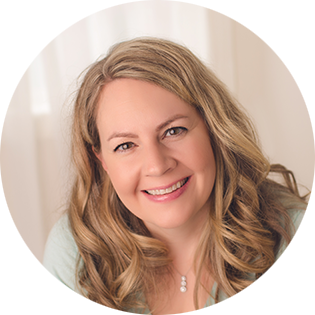 A very timely post for those of us doing lots of summer biking and workouts! However, I would be terrified to wash my sport performance clothes in hot water. I am afraid it would ruin my expensive bike shorts and jerseys. I currently wash them on cold with a different sport laundry detergent to preserve their life. 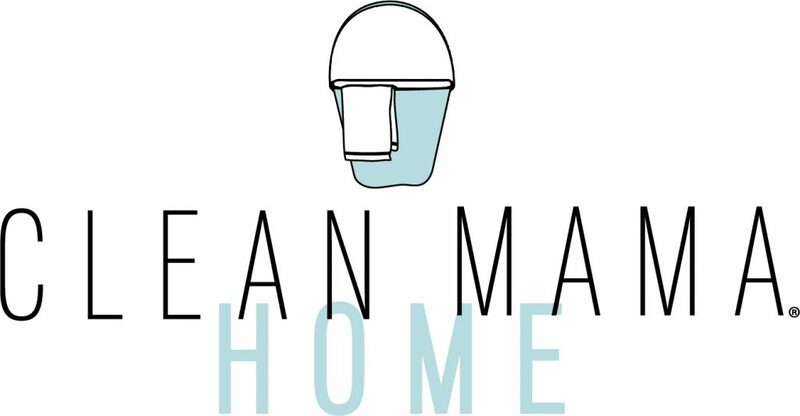 (The Laundress Product sounds wonderful though so I will give it a try) Any additional advice for the hot water wash recommendation?? I haven’t had a problem with hot but if you’d prefer, just wash on cold 🙂 and line dry. Put them in a large zip top bag and put them in the freezer overnight – it works! 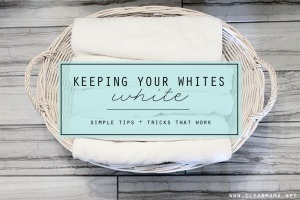 What can I do to keep the stink out of my towels? I wash my husband’s sweaty stinky bike gear in hot water wash with detergent and Borax. Works like a charm!